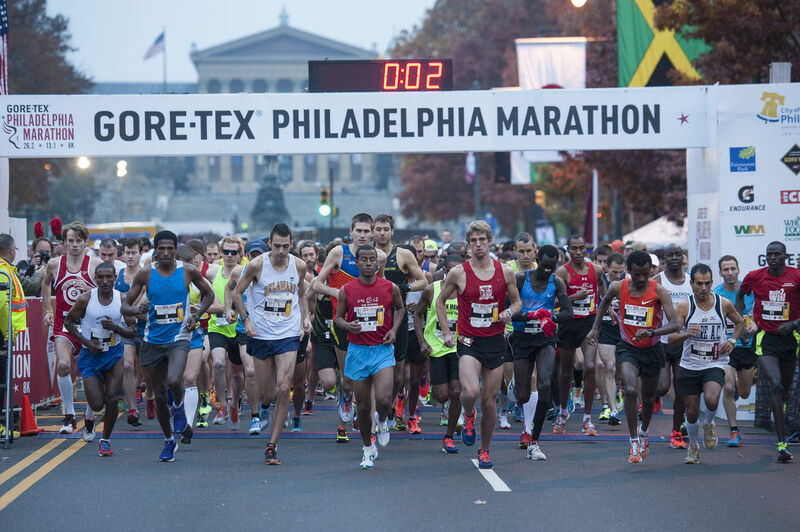 It’s Philadelphia Marathon weekend – and even if you’re not racing, there are plenty of fun activities to participate in for runners and non-runners alike, all weekend long. Check out the Philadelphia Marathon Health & Fitness Expo, happening Friday through Sunday at the Convention Center. The Expo is home base for the Marathon, Half Marathon and Rothman Institute 8K. 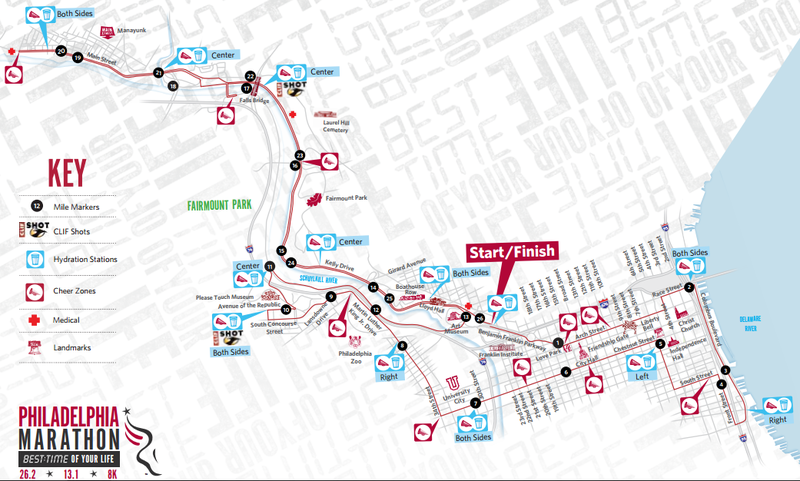 For runners, it’s the place to pick up your bib, timing chip, t-shirt and bag. 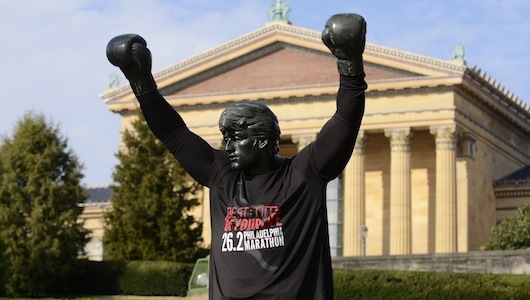 For both runners and spectators alike, it’s the place to find dozens of vendors exhibiting the latest in running related apparel and products, tips on health and fitness, and information about Philadelphia attractions, restaurants and activities so you can make the most of the weekend. Then, of course, head out to watch one or more of the marathons and cheer on the participants. On Saturday morning, it’s the Rotham Institute 8K run and the Kids Fun Run, with the Marathon and Half-Marathon on Sunday morning. 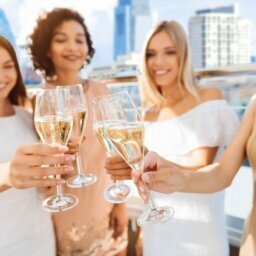 Visit www.philadelphiamarathon.com for a list of all the weekend events and activities, with starting times, locations, etc. They even have a page for fans that includes a full list of the best cheering zones where you can watch and support runners. One of these zones is not far from Dockside, at Columbus Boulevard & Race Street near Fringe Arts—Mile 2.2 (7:00 a.m.-8:00 a.m.) With a beautiful view of the Ben Franklin Bridge and access to the new Race Street Pier, and a close-up of the new Fringe Arts building, this is the spot to hang out by the river and cheer the runners on as they head back toward Old City and Center City. Wherever you find yourself, enjoy a beautiful fall weekend (and be grateful you’re not in Buffalo!) – and catch the spirit of the Philadelphia Marathon!